Provide comfort for the family of Marsha Fischer with a meaningful gesture of sympathy. Marsha Leigh Fischer, 63, passed away on Monday, march 25, 2019. Visitation: 6:30 to 8:30 pm Monday, April 1, 2019 at Skyvue Fuenral Home. Graveside Service: 2 pm Tuesday, April 2, 2019 at Oak Lawn Cemetery, Rockdale, Texas. Memorials:In lieu of flowers please make donations to Billy Graham Ministries or charities of your choice in Marsha Fischer name. Marsha graduated from Texas A&M University in 1977 with a Civil Engineering Degree. She worked originally for Texas Highway dept. Then she worked for Southwestern Bell Telephone in Engineering. She retired from AT&T as an Executive Director after 30 years of service. Marsha is survived by her brother, Jerry Fischer (Mary); sister, JoAnn Clifton (Bill); niece, Gretchen Cook (Andy); grand-nephew, A.J. Cook; special friend, Debbie Asher; numerous other family members and friends. 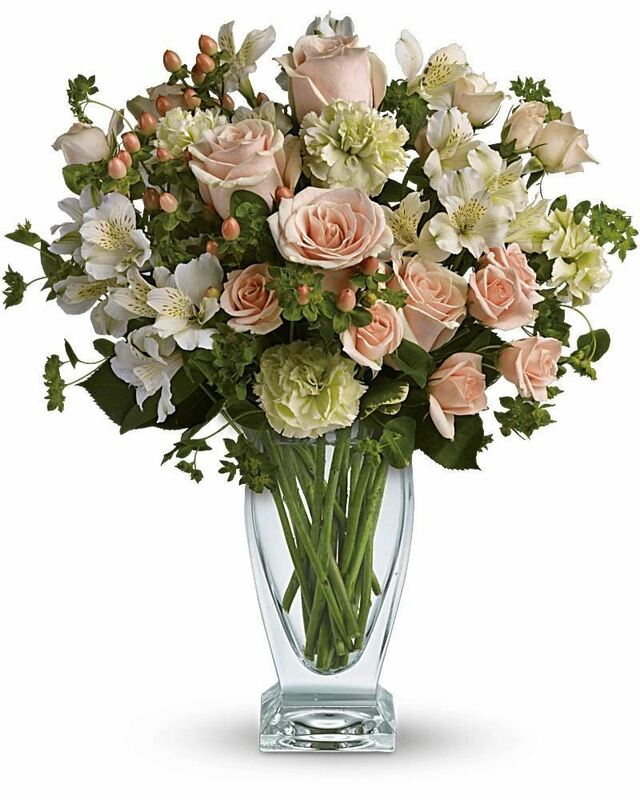 To send flowers in memory of Marsha Leigh Fischer, please visit our Heartfelt Sympathies Store. Wanda Pena sent flowers to the family of Marsha Leigh Fischer. Thank you, Marsha, for a lifetime of love. Always yours, Wanda. Wanda Pena purchased flowers for the family of Marsha Fischer.